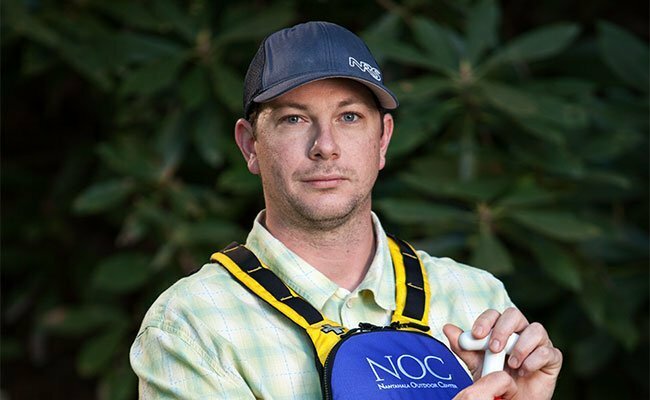 Tanner grew up in Pittsburgh, PA, and has many years of whitewater experience: first on the Lower Youghiogheny in Southwestern Pennsylvania, and then on NOC's beloved Ocoee River for 8 seasons. He is now the Assistant Rafting Manager for the Nantahala River. He's also qualified to guide on NOC's most challenging river, the Cheoah. Tanner's hobbies include all things water-related (fly fishing, too), but his interests reach far beyond river life—he attends the University of North Georgia, where he studies international affairs with a focus in the Middle East. Tanner is certified in Advanced Wilderness First Aid and River Rescue Certification-Pro.